Product prices and availability are accurate as of 2019-03-06 18:27:24 UTC and are subject to change. Any price and availability information displayed on http://www.amazon.com/ at the time of purchase will apply to the purchase of this product. 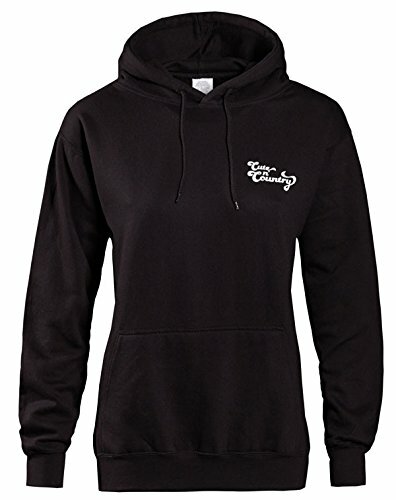 Cute n' Country hoodies are specifically made for country girls and women. We pride ourselves on bringing you clothing you'll be excited to show off! The front of the hoodie has a Cute n' Country logo. 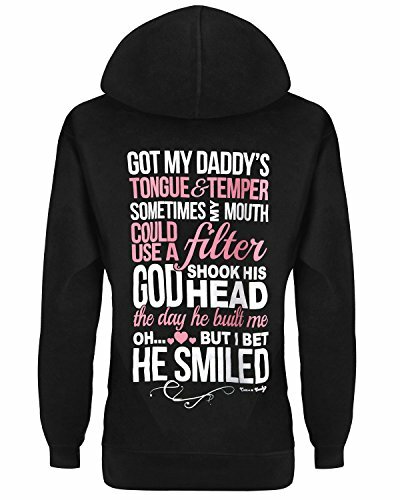 The back of the hoodie has the saying: Got my daddy's tongue and temper sometimes my mouth could use a filter God shook his head the day he built me oh but I bet he smiled. If the hoodie you receive does not match this exact description, please contact us immediately and we'll get it taken care of.